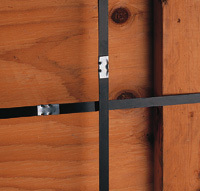 Simply cut to desired length. Laminated protectors prevent load shifting and strap damage. 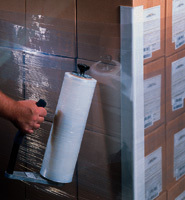 Use light- or medium-duty protectors with glue, staples, or stretch wrap to secure light loads. 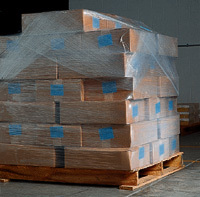 Use heavy-duty protectors with stretch wrap, plastic strapping, or steel strapping to stabilize pallets for stacking and secure heavy loads. Call for details about self-stick styles and custom printing.